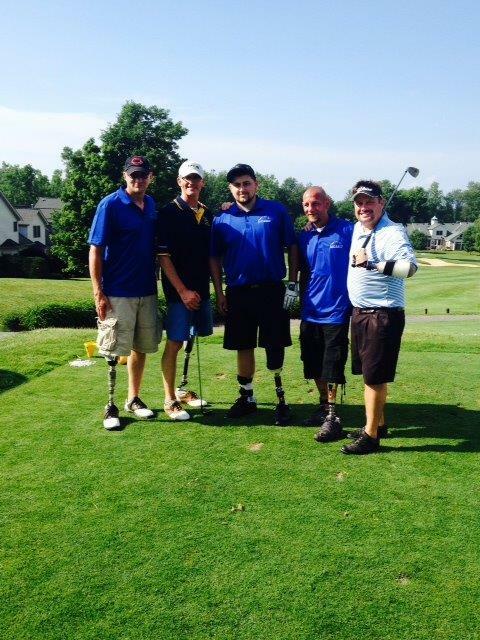 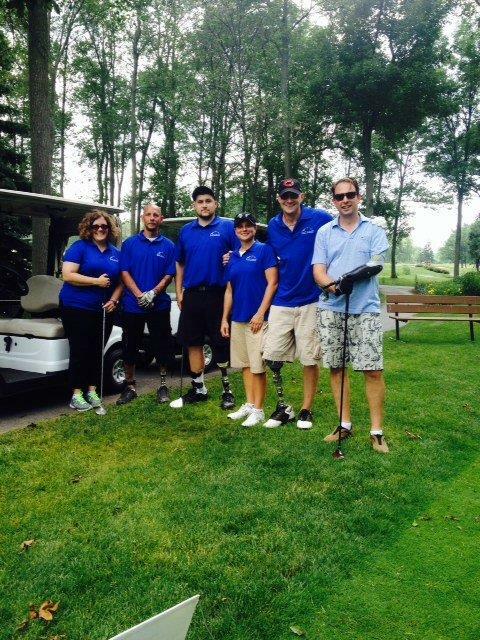 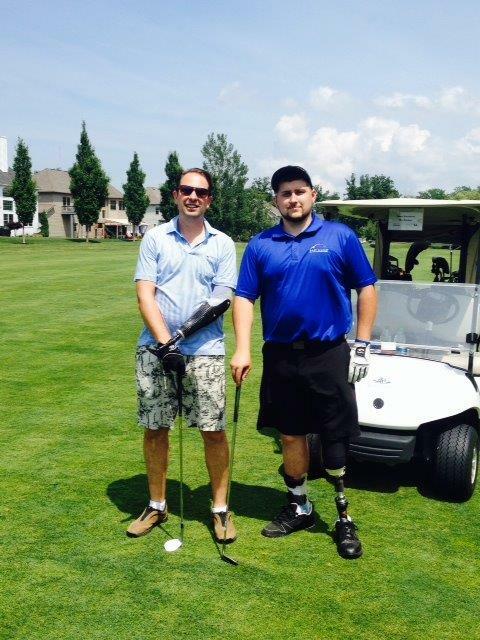 East Coast O&P Sponsors, Participates in Amputee Golf Classic 2014 | East Coast Orthotic & Prosthetic Corp.
On Monday, June 30th, East Coast Orthotic & Prosthetic Corp. (ECOP) sponsored and participated in the 6th Annual Buffalo Amputee Golf Classic at the Brierwood Country Club in Hamburg, NY. 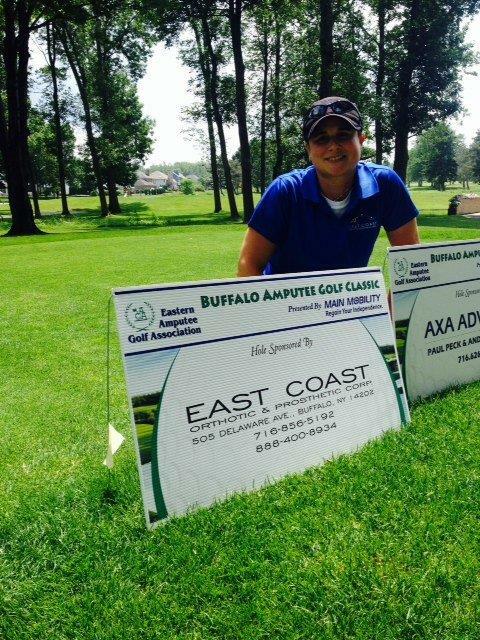 The Buffalo Amputee Golf Classic is a golf tournament is an official tournament of the Eastern Amputee Golf Association (EAGA). 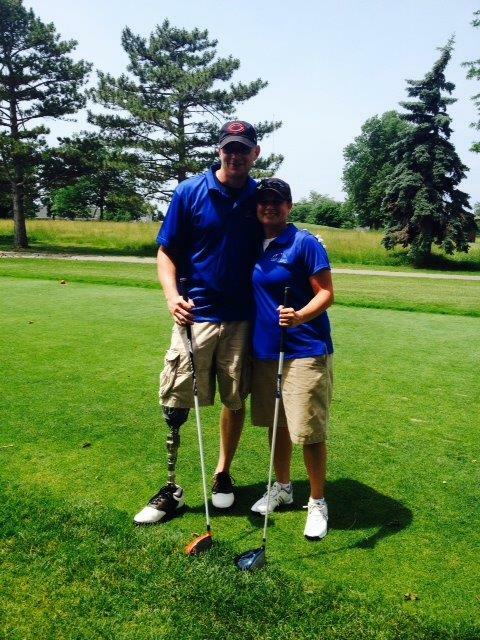 The mission of tournament is to raise funds for educational scholarship assistance for amputees and/or their family members. 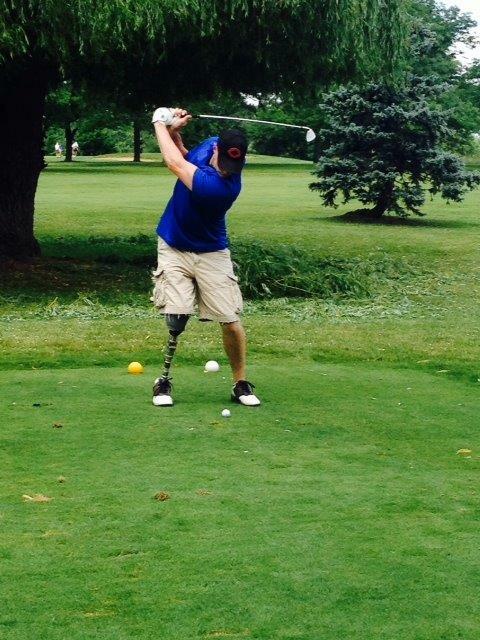 ECOP entered 2 foursomes in the tournament which included patients, physical therapist, and employees.